My last memory of Notre Dame was on a cold Parisian winter night. I took a short walk from Saint Germain des Prés, and circled around the cathedral searching for an interesting vantage point. The spire that reached high above the towers is now gone, lost in today’s devastating blaze. 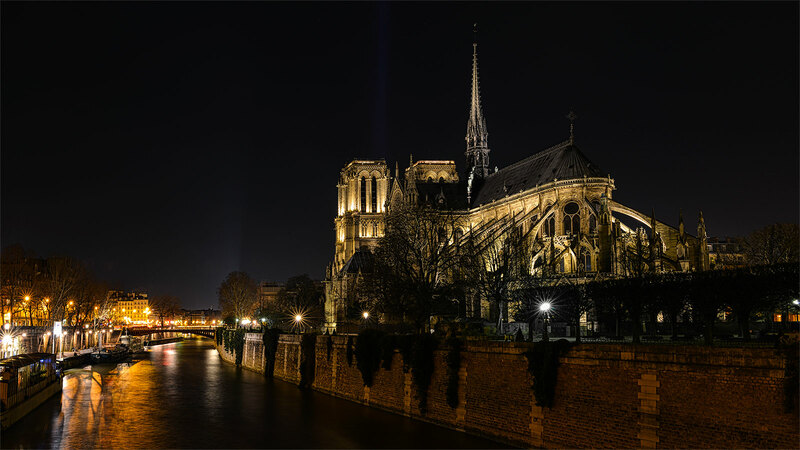 I am so saddened for the people of France and for Cathédrale Notre Dame de Paris.